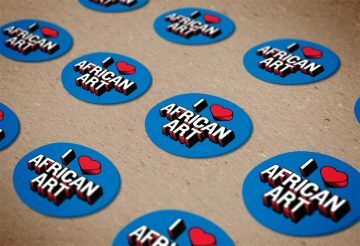 With over 25 varieties of drums and other percussion instruments, Kwame Ansah-Brew explores African percussions and rhythms by engaging visitors through call-and-response. 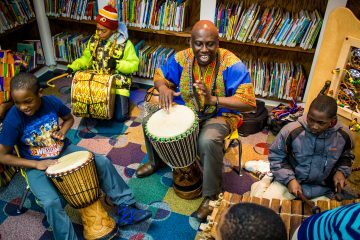 The improvised interactive music circle encourages group expression and facilitates activities such as team building, wellness, education, and person growth. 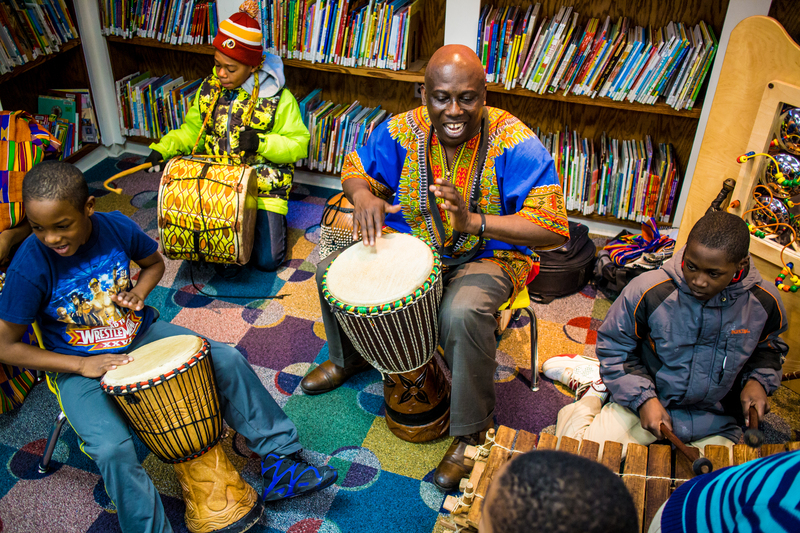 Come join African Art for an afternoon of musical expression and fun for the entire family! 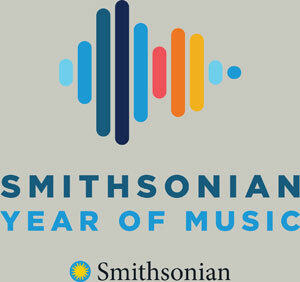 Presented as part of the 2019 Smithsonian Year of Music.